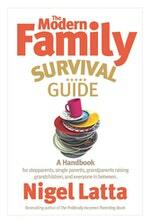 TV presenter, bestselling author and psychologist Nigel Latta gives common-sense and amusing answers to the complex issues surrounding today's family in its many and varied forms. 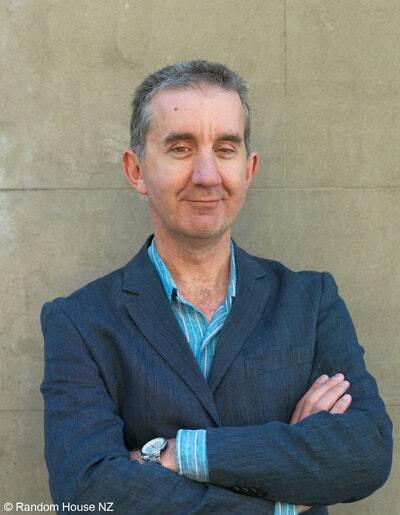 Utilising both the best current research about stepfamilies and over two decades of clinical experience, Nigel traverses the dilemmas and questions that modern family life presents. The shape of the modern family has changed hugely in the last twenty years. Once upon a time mum, dad, and a three or four kids used to be the norm, but that type of family is almost an anomaly now. Stepfamilies, separated families, single parents, grandparents raising their children’s children, bitter family court battles, and complicated access arrangements . . . it’s a new world full of complicated family arrangements and conundrums. The Modern Family Survival Guide covers many key topics such as separation and divorce; surviving family court; sharing custody; co-parenting when your ex is difficult; step parenting; adoption issues; parenting the ‘only child’; gay and lesbian parents; grandparents raising grandchildren, and much more. 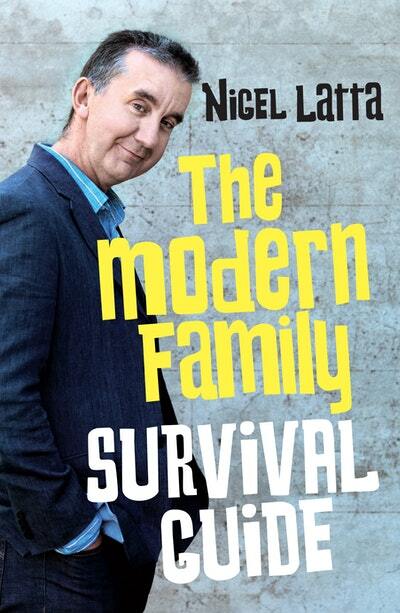 Love The Modern Family Survival Guide? Subscribe to Read More to find out about similar books.